2. 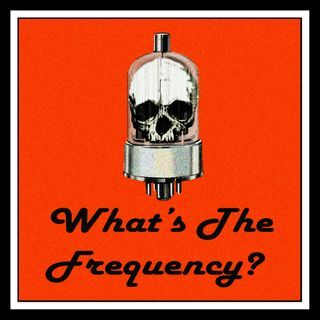 Took a Powder | What's The Frequency? You caught me in a bit of a distraction. I wasn't expecting you home so soon.